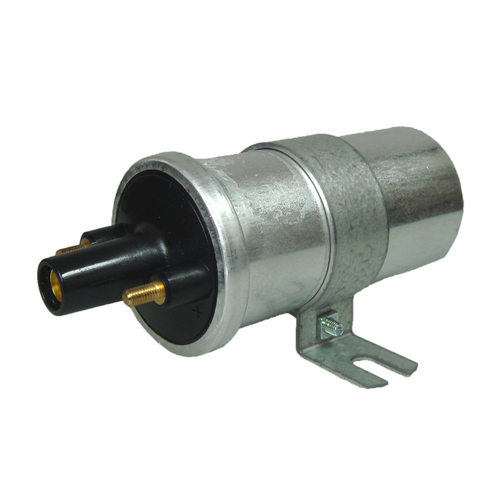 The standard coil for the WaterMota petrol engines including the Sea Wolf, Sea Tiger and Sea Leopard. The WaterMota coil lies within the low tension circuit and generates the high tension spark sending it to the distributor which in turn distributes the spark to the spark plugs. The WaterMota coil is suitable for the majority of the WaterMota petrol engines including the WaterMota Sea Wolf Mk1 & Mk2 and the WaterMota Sea Tiger Mk1 & Mk2.